Thank you for considering Beluga Restaurant for your upcoming special occasion. We take pride in our reputation for providing exceptional service for parties of all varieties and sizes up to 120 people. 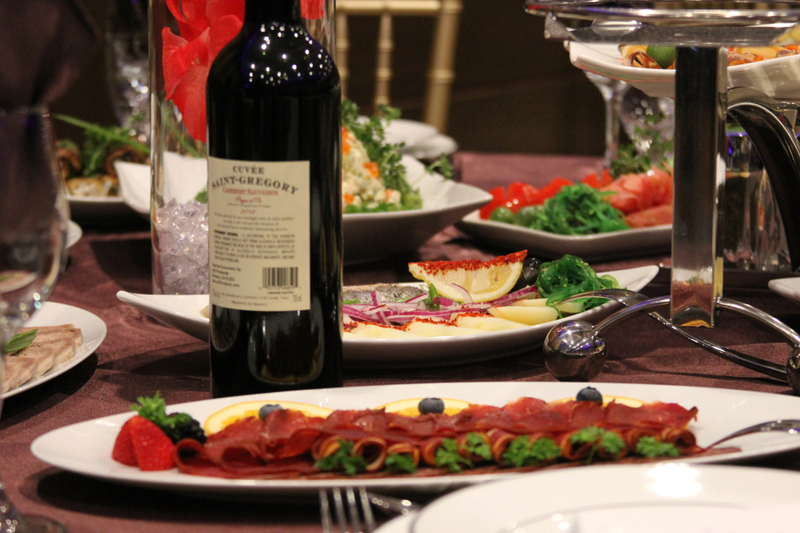 We offer three banquet menu options to assist you in planning your event with ease and to better accommodate your guests: Royal Banquet/Prix Fixe Menu, Banquet/Prix Fixe Menu and our special Day Celebrations/Prix Fixe Menu (for events held from 12:00PM to 4:30PM). 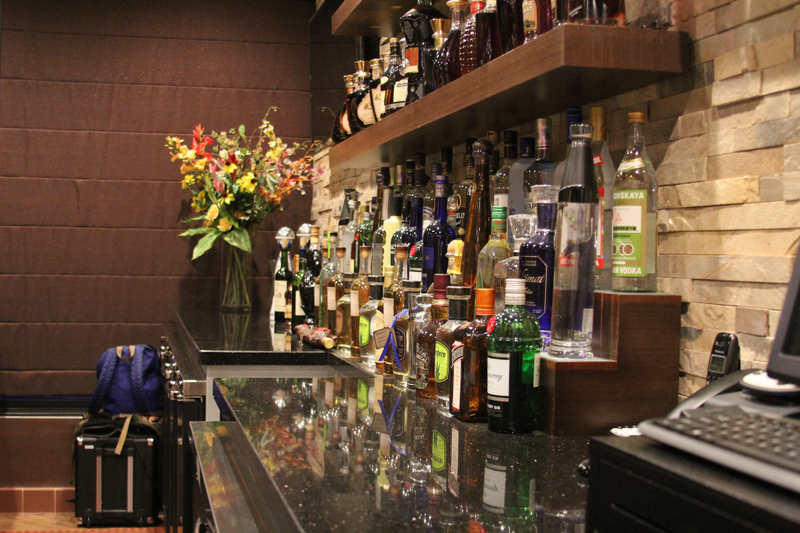 Any further questions regarding Beluga Restaurant can be best answered by calling us. We will gladly answer any questions you may have concerning your important event. 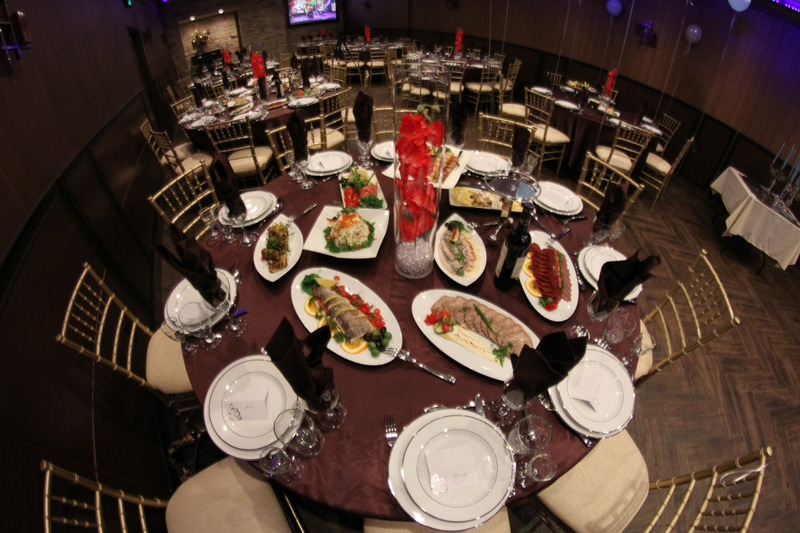 We look forward to hearing from you and helping you plan your special occasion. Complimentary Bottle Service for 10 to 12 people (One Vodka, One Brandy, One House Wine).